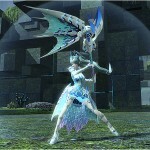 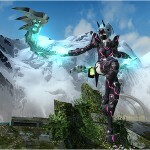 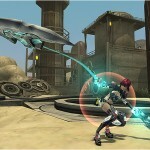 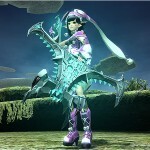 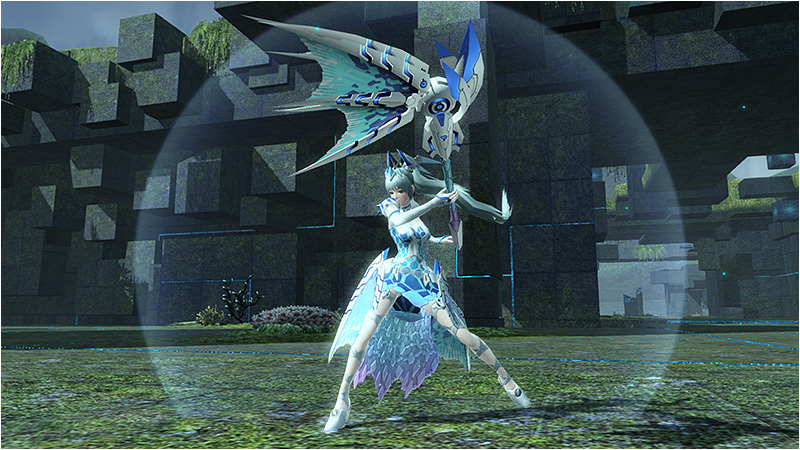 On April 9th, PSO2 will update with even more PAs and Technics! 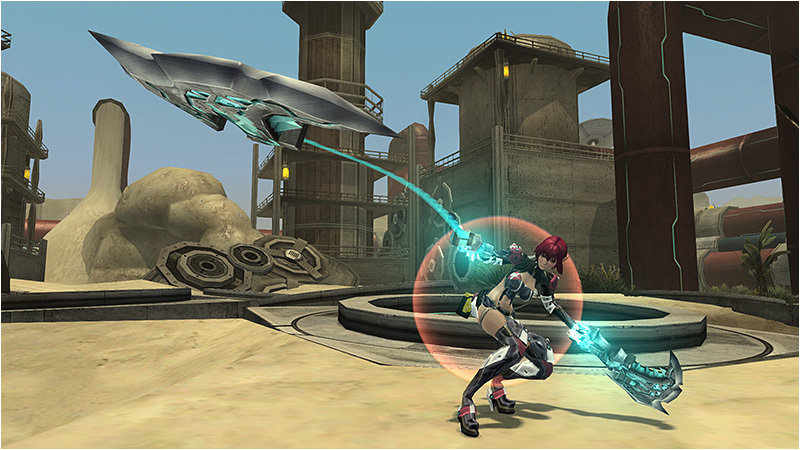 Thrust the wired lance through the ground to unleash an attack towards the sky. 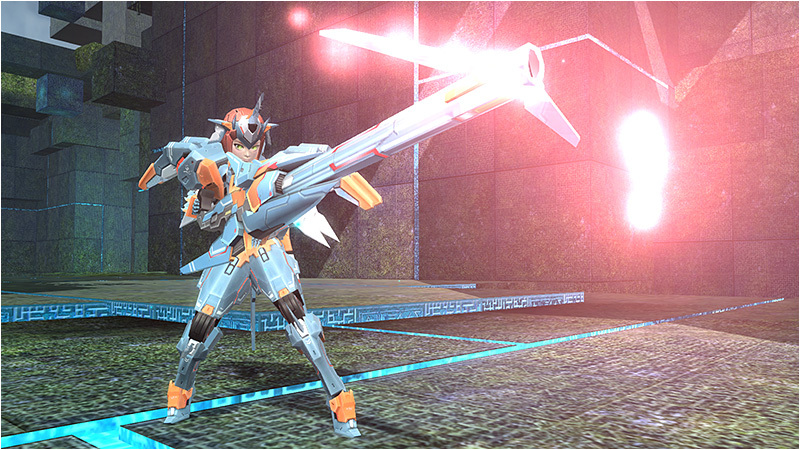 Pump your arm towards the sky, and a fist-shaped meteor will rain down on the enemy. 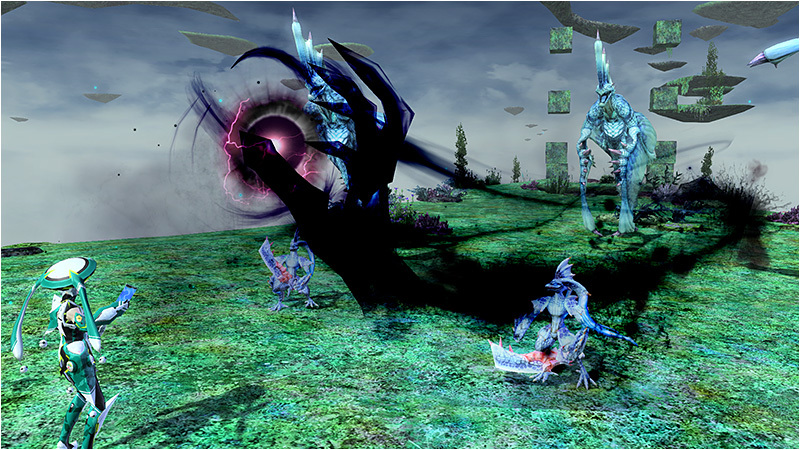 The size and number of fists that appear changes at random. 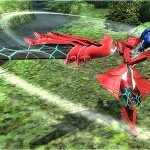 Charge it up and it will be easier to see a more powerful attack. 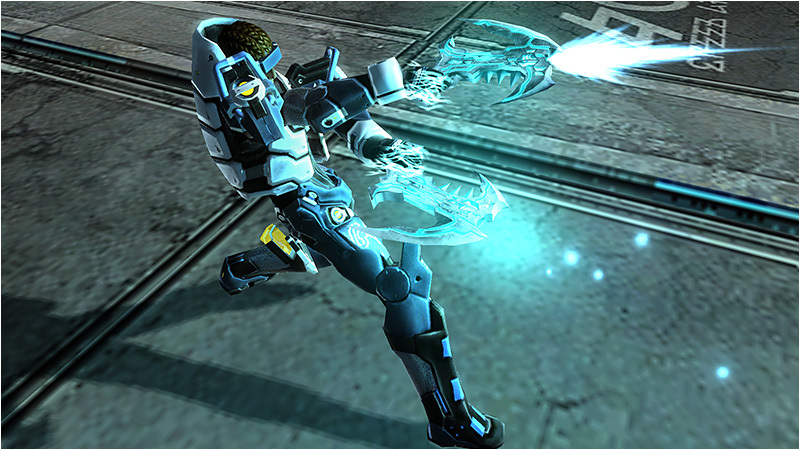 Fires a slow moving bullet that pursues the enemy. 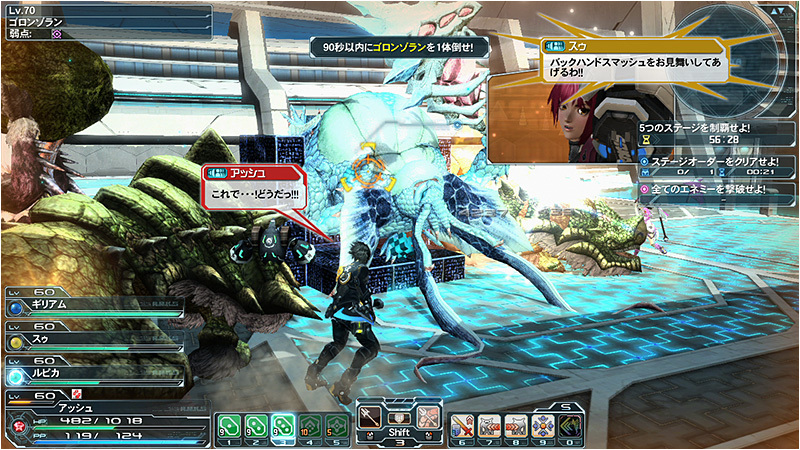 Results in a large explosion damaging the enemy several times. 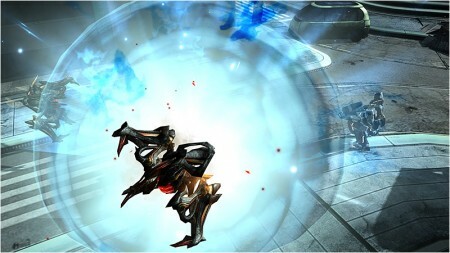 Although the bullet moves rather slowly, holding down the button will move the bullet further away. Spawns an arm cloaked in darkness, hitting several enemies in succession. This update releases Super Hard Advance Quests for Ruins, City, and Dragon Altar. 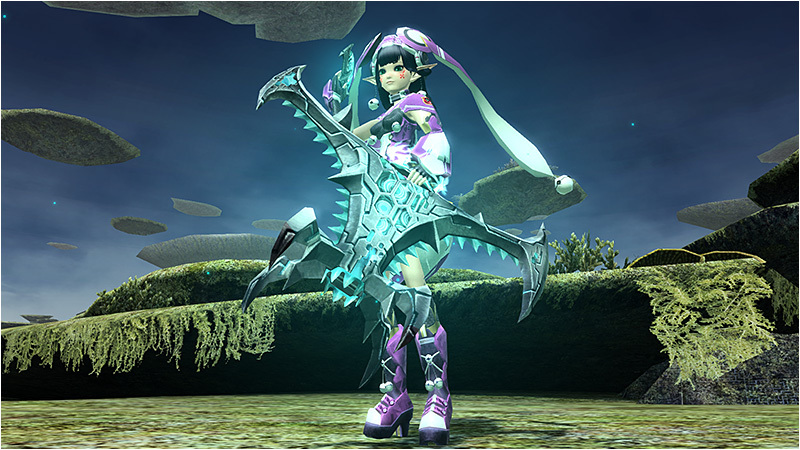 New 11 star drops are available as well. 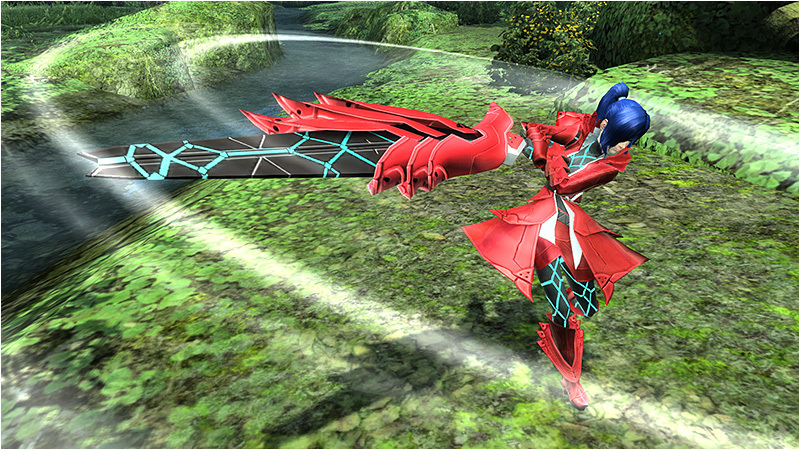 Clear the last stage to receive even more crimson ores than before. 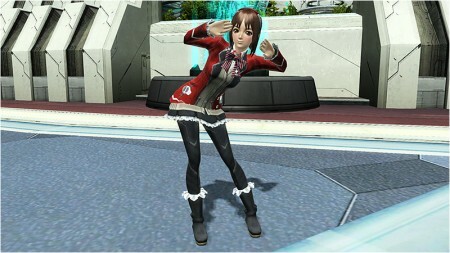 In addition, you can acquire new 11 star items! Exchange those Bloody Moon spellstones to acquire new BIO weapons from the [Refine Spellstone Shop]. 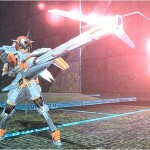 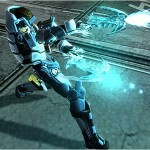 Among them include a wired lance, gunslash, twin dagger, twin machine gun, and talis. 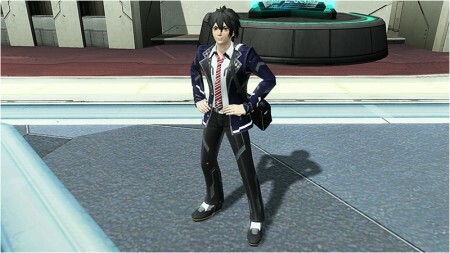 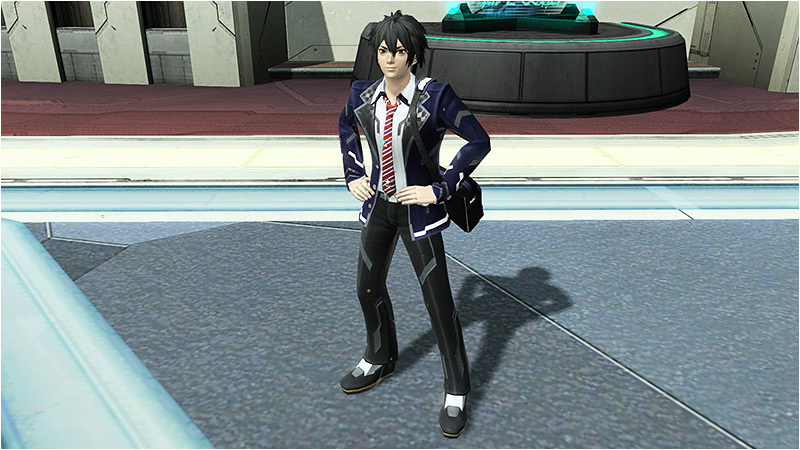 Just in time for the school entrance ceremonies comes a new AC Scratch with costumes of school uniforms. 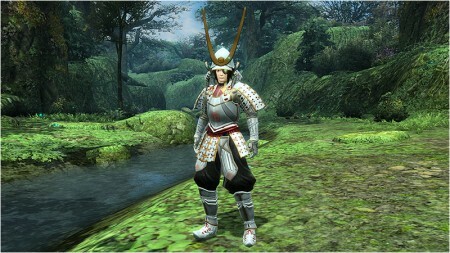 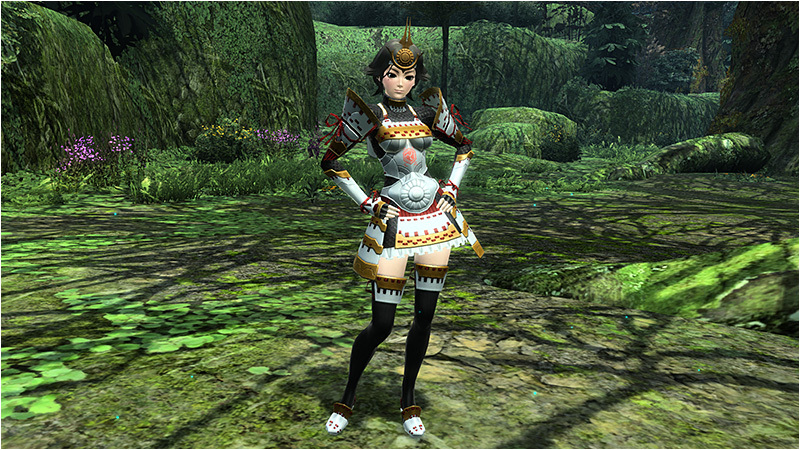 In addition, players can commemorate Children’s Day by wearing samurai warrior costumes and Lillipan suits. Help suggest better names for the samurai armor. 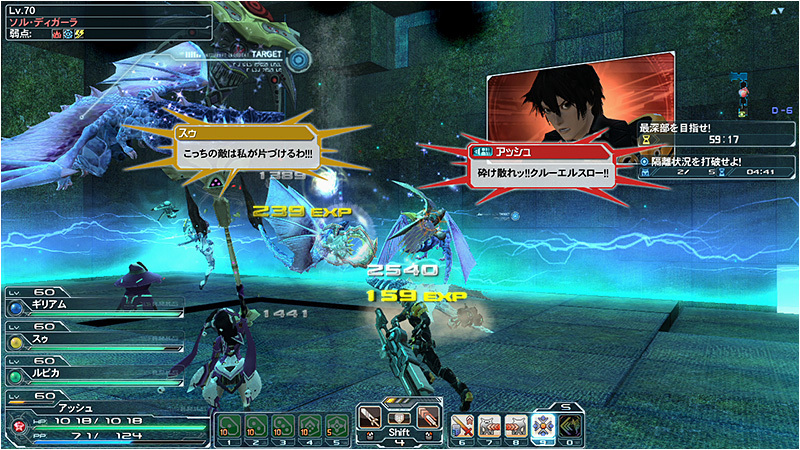 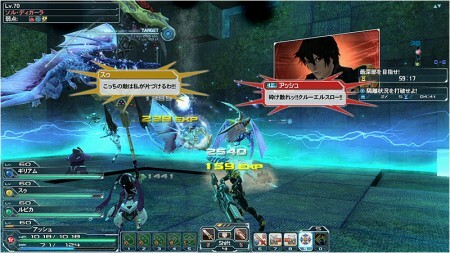 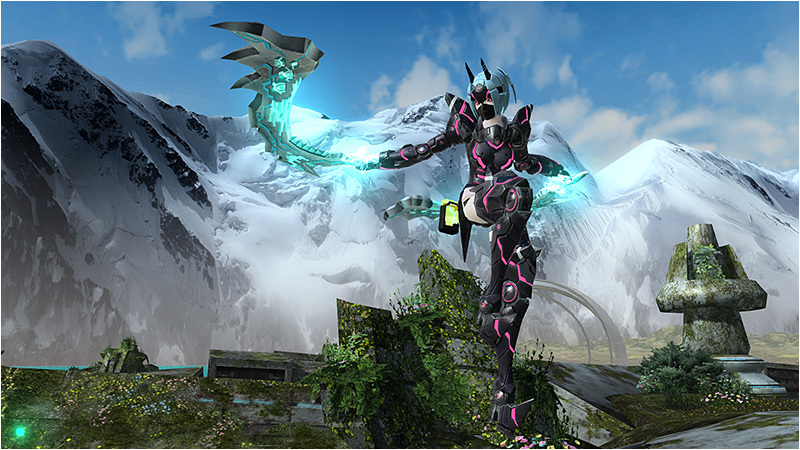 PSO2es (Smartphone) Service Begins in Spring 2014!